If you’re making a movie that needs a Goblin King, who better to call than the Thin White Duke? That’s the conclusion Jim Henson reached while putting together Labyrinth, his 1986 fantasy epic about a teenage girl forced to find her way through an otherworldly maze after inadvertently getting her brother kidnapped by Jareth, the wicked monarch of a goblin kingdom. Originally envisioning his film’s antagonist as a puppet, Henson came around to the idea that the character should be portrayed by a human — and a rock star at that. 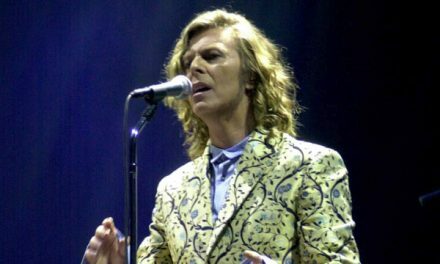 Henson’s short list for potential Goblin Kings included Sting, Prince, Mick Jagger and Michael Jackson, but he ultimately settled on David Bowie. 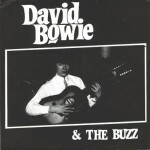 Already a film veteran with a fairly lengthy list of credits on his résumé, Bowie didn’t initially sign on right away; as he later recounted in a making-of documentary for the movie, his first meeting with Henson took place in 1983. 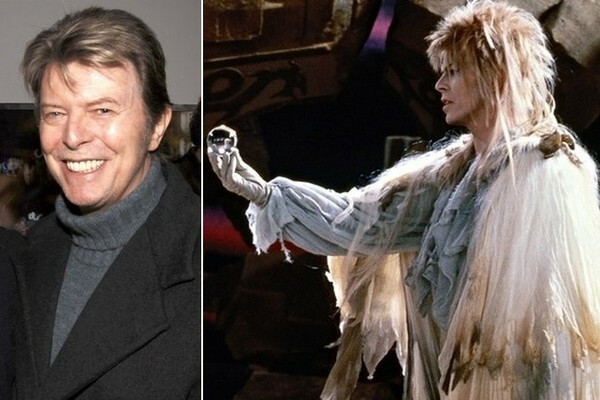 As Henson tinkered with the Labyrinth screenplay in order to make room for a star of Bowie’s stature, he mandated substantial changes to a story that, in it’s original form, didn’t reveal the Goblin King until fairly far along — and didn’t show audiences what lay at the center of the labyrinth until the end. As far as screenwriter Terry Jones was concerned, the changes didn’t help. Eventually, Henson and Bowie saw a script they could agree on, and Henson started principal photography in the spring of 1985. Like any Henson film, Labyrinth required a tremendous amount of production work, with intricate sets and creatures designed to amaze audiences with the potential of puppeteering. And like Henson’s 1982 effort The Dark Crystal, it was designed to test the boundaries of family-friendly fantasy, telling an ostensibly all-ages story with notably dark and disturbing elements. 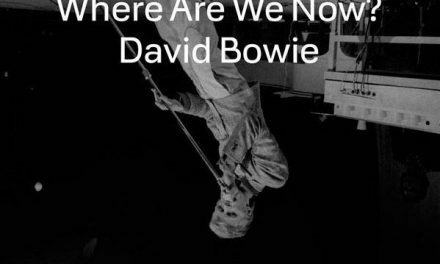 Those elements were arguably most strongly reflected in the twisted relationship between Bowie’s character and Sarah, the impetuous teenager whose baby brother he steals. Challenged to make her way through the labyrinth or risk losing her baby sibling to the goblins forever, Sarah (played by 14-year-old Jennifer Connelly) proves a worthy adversary for the Goblin King — and the object of his dangerous affection. Needless to say, there’s a lot going on in Labyrinth, on both visual and narrative levels, and neither critics nor audiences were quite sure what to make of it in 1986. 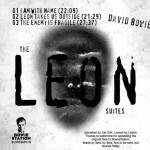 Henson’s final cut, while certainly stunning to behold, was also overstuffed and a little confused, with disparate elements (including some Bowie musical numbers) that didn’t always hold together. The end result was a disappointing commercial flop — and the final feature film Henson would direct before his sudden death on May 16, 1990, at the age of 53. Yet while Labyrinth didn’t find its audience as soon as Henson would have liked, the movie eventually went on to become a cult classic for generations of filmgoers who — either ironically or sincerely — appreciate its visual splendor and hefty subtext. The meaning of the movie’s story has been analyzed and debated repeatedly over the years, but setting all that aside, it’s an entertaining watch for kids of all ages who just want some puppet-enhanced fantasy spectacle — and, as Bowie later noted, it opened him up to a whole new fan demographic.